Professional magician available for weddings, parties and events in Folkestone & Dover. One of the counties top entertainers. Overall a remarkable atmosphere created for your wedding, birthday party or corporate event! Amazement and laughter both at the same time! A solid bottle and a solid signed playing card create an impossible moment! 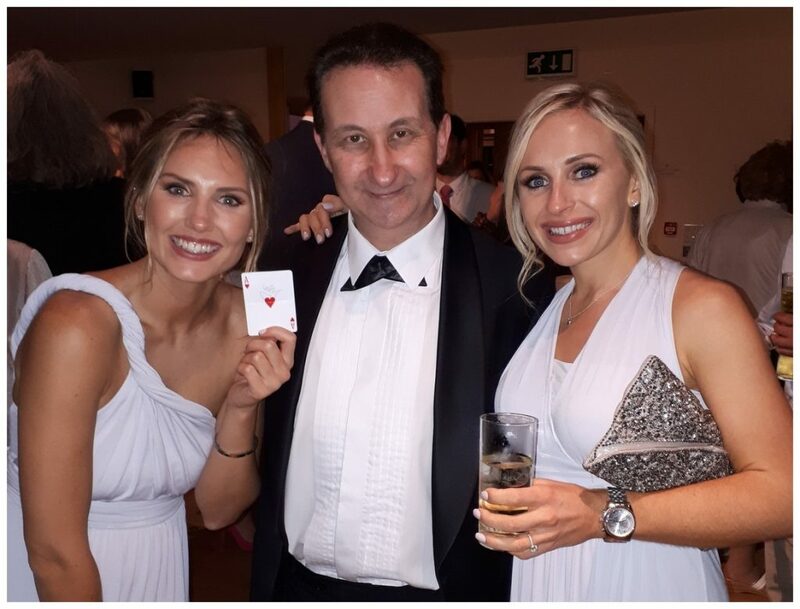 Have your Folkestone wedding party guests treated to exquisite sleight of hand magic. Presenting former S.A.M.S. Champion of Close up Magic! Andy Field is a remarkable wedding entertainer. 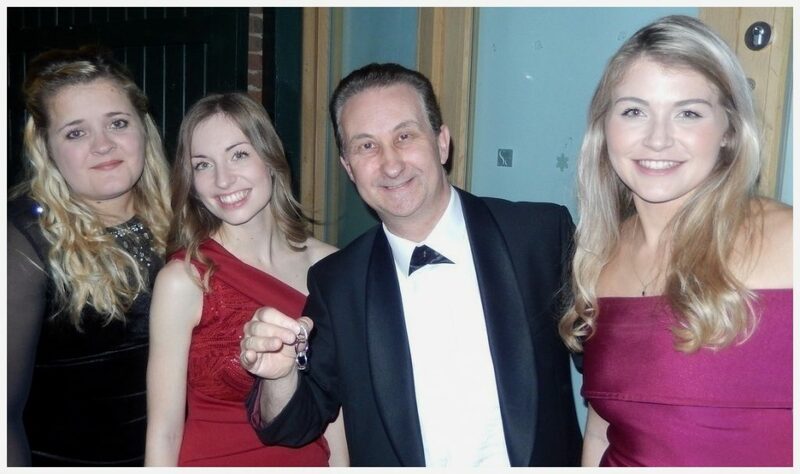 He is a trusted full time and experienced professional wedding entertainer of many years. Andy will put the brakes on any lull moments from appearing during your wedding drinks reception or wedding photo shoot! Mix and mingle magic which is practical and flexible. Your matrimonial celebrations will be given a boost of excitement with his tantalising walk around close up magic. Top of the bill magic presented with experience, expertise and pure showmanship. Your Folkestone wedding party will remember your day for many positive reasons. 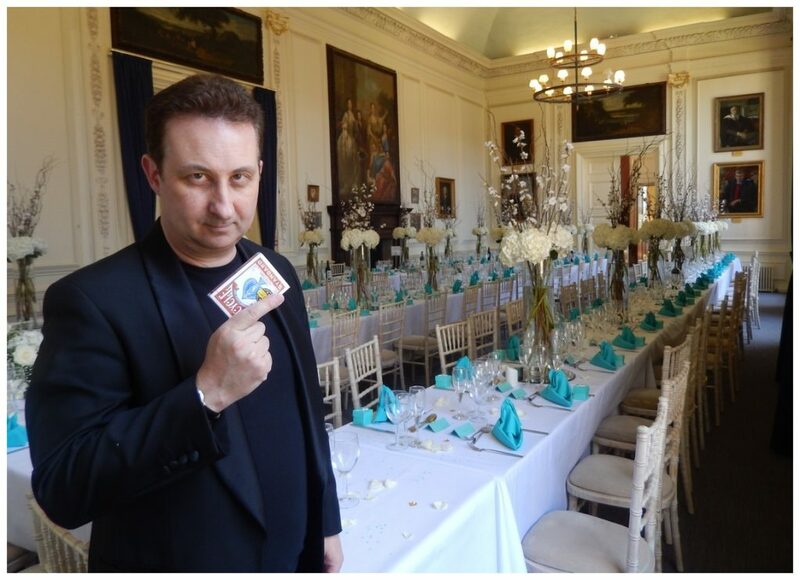 As a birthday party magician Andy’s sleight of hand magic will be an unforgettable indulgence. Combined with humour and showmanship his magic will be a tonic for your birthday party guests. With thousands of one liner jokes committed to memory he has all the funnies to playfully banter with your family and friends all in good nature. Andy has amazing illusions specifically for birthday parties. As soon as your guests have settled in with a drink the man with a thousand secrets will get to work. Not one moment will be wasted. He will have your friends laughing one minute and speechless with amazement the next. If you are going to hire a close up magician for your party it might as well be an excellent one! One of the beauties of Andy act is that he is very flexible regarding where he can perform. No stage just an audience and standing space is all that is literally required. At a drinks reception for a birthday party or corporate event he can walk around and perform. As a result his captivating illusions and showmanship will unite people and pull them in. Hire illusionist Andy to support your Folkestone event with his magic. The rest will be history! 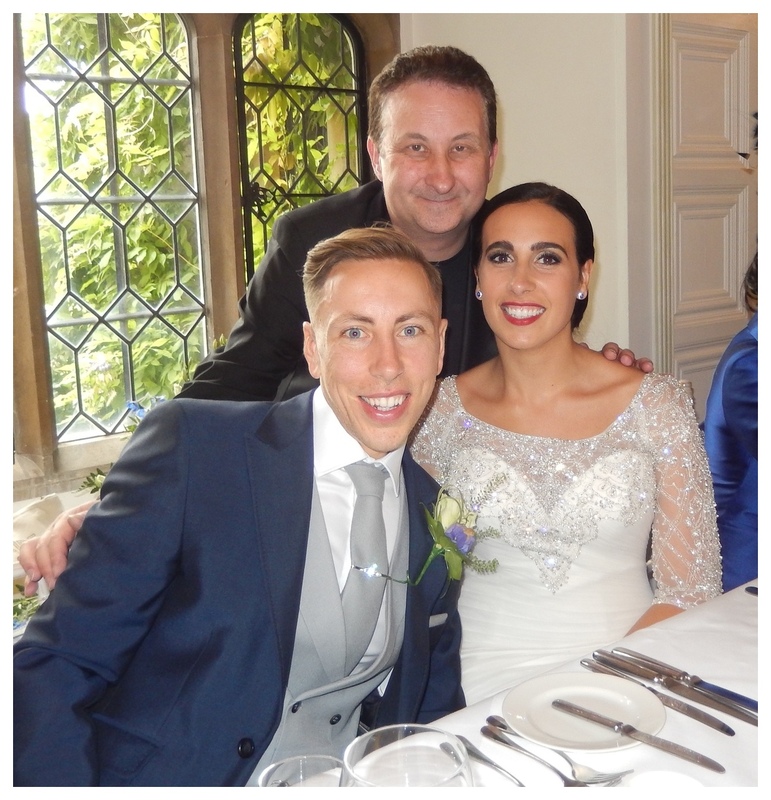 Folkestone wedding entertainer Andy will always strive to give a great performance. All at the most competitive fee possible. Travel issues are not a costing factor. His experience, skills and showmanship experience will be the product you will be purchasing. Andy performs close up magic at weddings and birthday parties all over the UK. All in all Andy has a flexible act. The benefits of which can be passed on to your event. For example at wedding breakfast meal he can become involved with your wedding party by performing at each table in turn. Interactive table top magic such as this will soon create a profound impact. Devious and delicious magic to compliment the meal and desserts! The same technique can be used for charity events, balls, anniversary parties, corporate events and any other event where guests are seated. By and large Andy has an abundance of Facebook Page and Google reviews. These should be given priority by potential customers looking for a trusted and professional magician in Folkestone. They speak extremely highly of Andy. His magic, personality, costings, entertainment value and reliability. What is more they come from all over the UK from genuine people.  Andy can deliver close up magic with maximum impact and powerful presentations. Performing magic well and making it entertaining both at the same time is a very difficult skill. In fact it take many years of practice performing to real people. 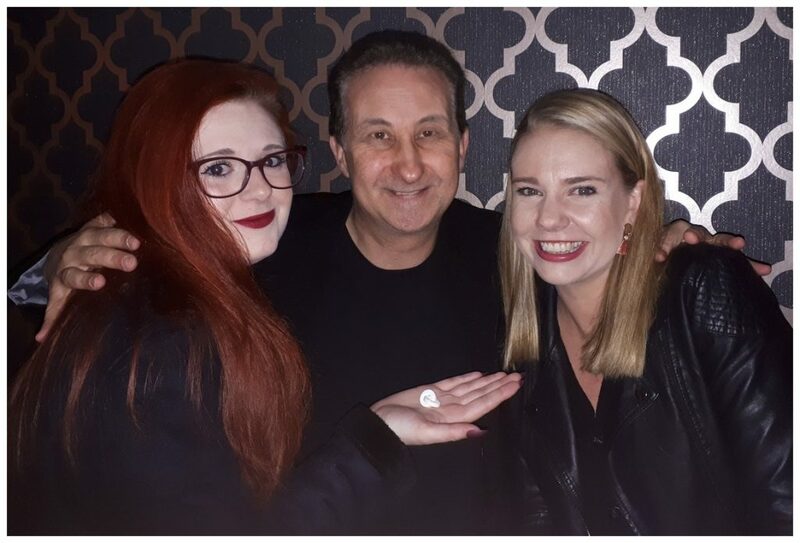 However, if you are seeking a magician for your corporate event that not only performs excellent magic but is wonderful at managing people then Andy has the personality for your event. Andy has worked for the BBC, SKY, Barclays, HSBC, Virgin and Moog. He is a magician with a lot of magical secrets! You do not need to be a potential professional magician in order to study magic. Maybe you are business man who knows that wowing new business contacts with some close up magic is a great ice breaker. Or you could be wishing to make more friends and improve your communication skills or confidence. To find out more about magical tuition visit here.